Despite efforts being made towards traffic laws to make the roads safer and decrease accidents, driver negligence still occurs on a daily basis. While you may be paying attention to the cars around you, other drivers are not as considerate. If you were injured on the road as a result of someone else’s reckless or negligent driving, you may have grounds for a lawsuit. Our Panama City car accident lawyers at The Price Law Firm can discuss your case with you in detail and help you decide if you want to move forward. 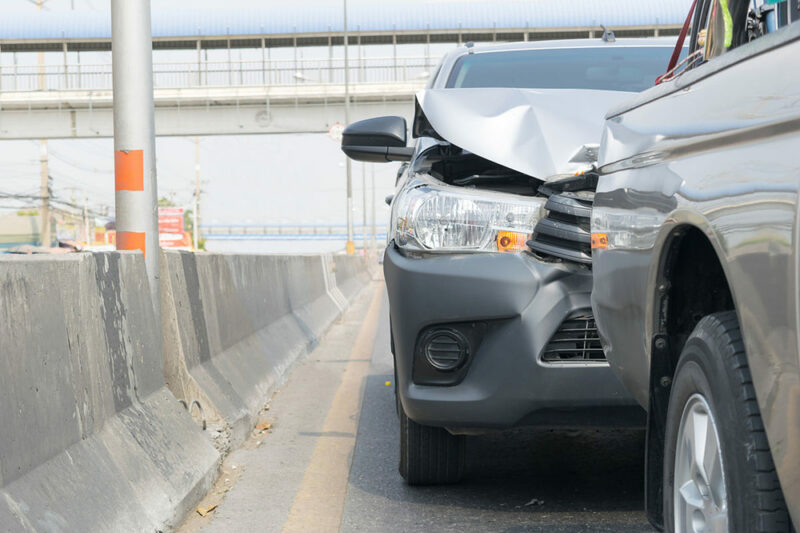 The type of injury sustained in car accidents depends on a number of factors, including the type of accident, the speed each vehicle was going, and the size and weight of the other vehicle. Our goal is to obtain the maximum amount of compensation possible for your suffering. We do this by investigating the scene of the accident, accident reports, and your medical report to put together a case which illustrates fault and the extent of your injuries. We know that this is an extremely difficult time for you and your family. 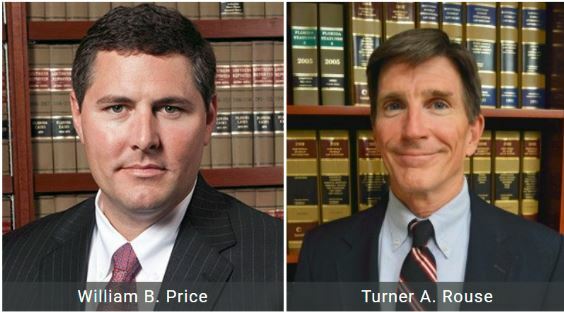 With a decade of trial experience, our caring Panama City personal injury attorneys have seen and heard it all. However, we know that every case is different and we are committed to treating you with the personalized service you deserve. Our top priority is to pursue the maximum compensation for you and the best possible outcome, not just the fastest settlement we can get our hands on. We are committed to keeping you informed every step of the way.